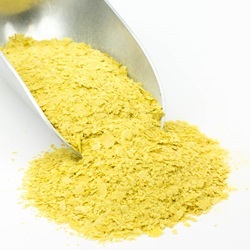 Dried yeast, niacin, riboflavin (B-2), thiamin hydrochloride(B-1), pyridoxine hydrochloride(B-6), folic acid, and cobalamin (B-12). Lesaffre leads the industry with RED STAR Nutritional Yeast, which has set the standard for quality and innovation for generations. 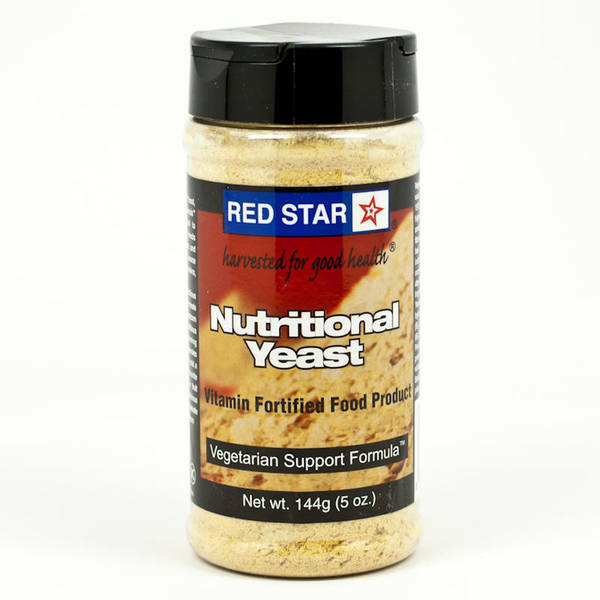 With its roasted nutty flavor, RED STAR Nutritional Yeast has been a favorite among consumers since its introduction in 1975. 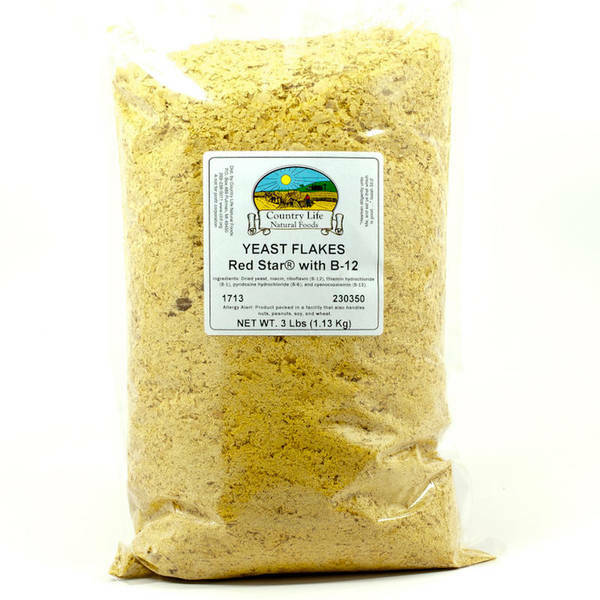 Naturally high in protein and fiber, while low in fat and sodium, RED STAR Nutritional Yeast offers a perfect way to add extra nutrition to your diet – without preservatives, artificial colors or flavors.